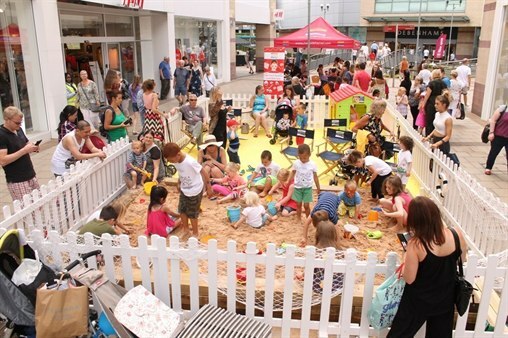 Seaside by Riverside is returning to Hemel Hempstead this summer! Riverside Shopping Centre will be exclusively opening their beach with toys and games on selected dates for children with special needs. Siblings are welcome also! Spaces are limited for each session, and pre-booking is essential. To reserve your space, email riverside@shoppingcentrepr.uk or message Riverside Shopping Centre via Facebook. Please detail the session you would like to attend, and the number of children attending.